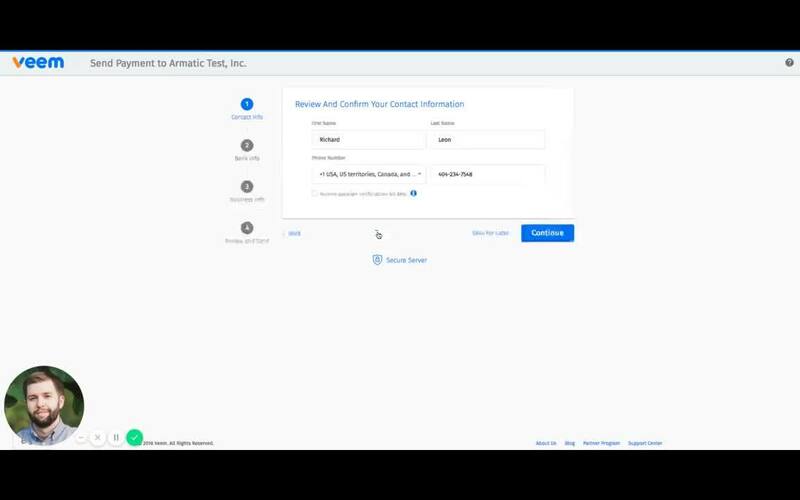 Armatic's partnership with Veem helps accepting international payments much easier and less expensive. Receive global business payments via bank transfer from over 25 countries worldwide. 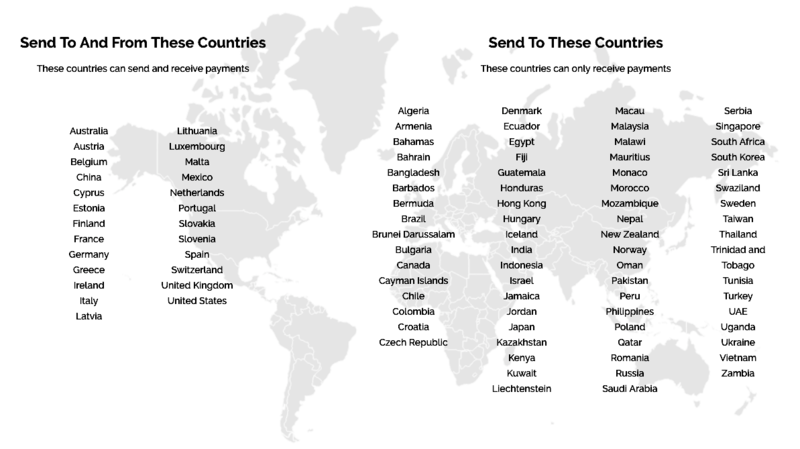 Sending international payments is a breeze as well, Veem allows you to send payments to send to over 90 countries. 4. 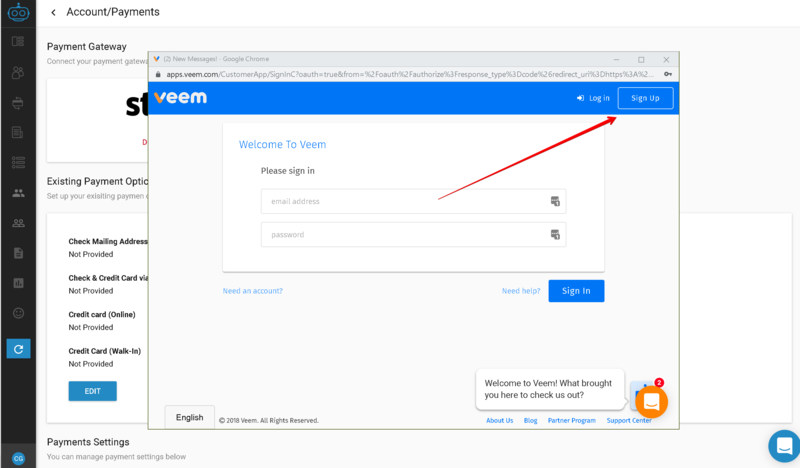 Now CONNECT Veem to your account. 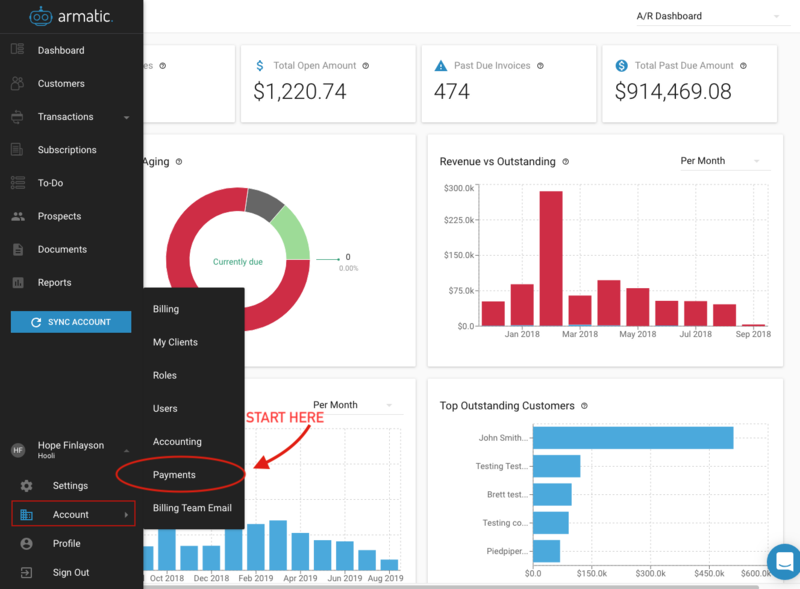 Enter your credentials or select the "Sign Up" button on the top right. 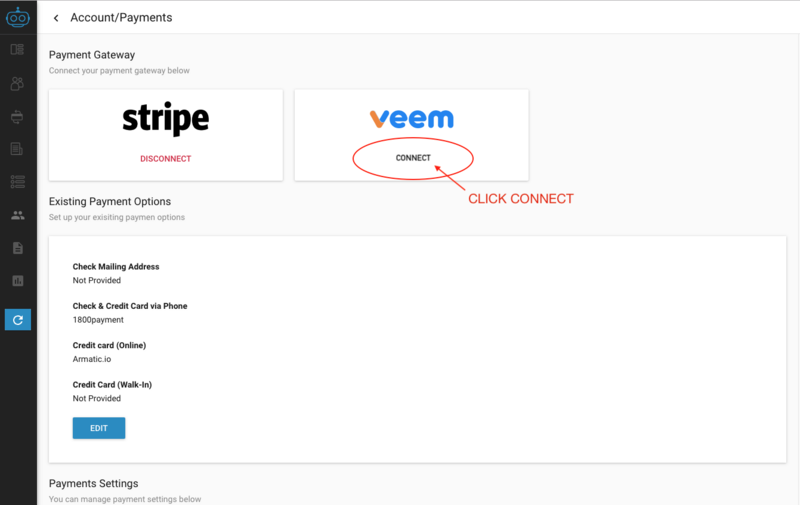 Once connected, your customers will be able to pay invoices with Veem through any payment interface. Questions? Contact us. We're ready to answer.